← My favorite natural bath & body products. Finding a new perfume is no easy task. Everyone and their cat has put out a scent, so the selection is endless. Less expensive options don’t seem to last as long, and even some of the most popular brands give me a headache. 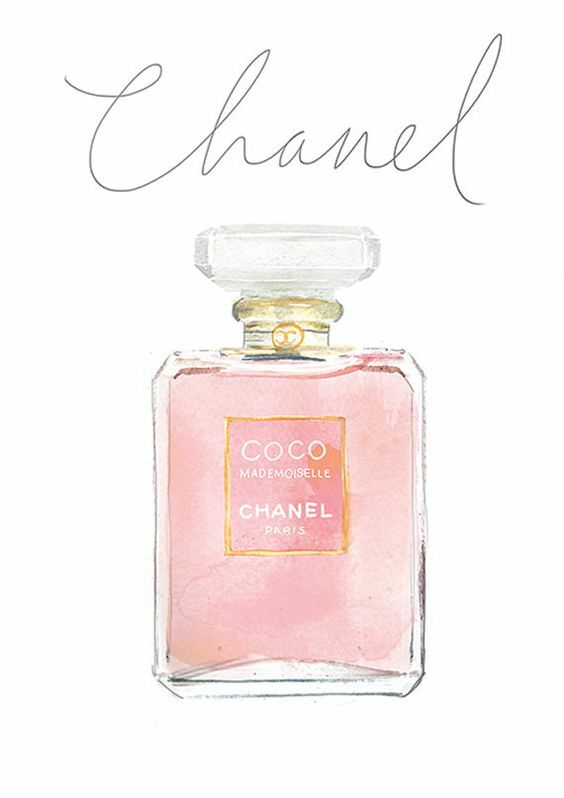 My signature scent for years was Mademoiselle by Chanel. I loved it so much I printed this illustration for my bathroom. People would tell me that when they smelled it, they thought of me. But sadly, one day, I went off it. But change is good, right? And so I have been hunting ever since, trying every scent that looks enticing, or smells great on a friend; but nothing has been working for me. The last time I was in New York, I tried the Rag & Bone unisex scents which were very promising, but I like to use the samples for a few days before I spend two hundred or more dollars on a perfume. Bergemot is really gorgeous, and is their most popular. Rose is heaven, but they were out of samples. Alas, they are just memories for me now since they don’t sell their fragrances in Canada. One night at the restaurant Hvor (yum), I walked by a girl wearing a scent so good I had to ask her what it was. (I almost asked her out it was so good.) She said she was wearing Chloé, and then specified which of their many scents, but of course I immediately forgot. I tried a few at a perfume counter but none of them did it for me at the time. Perhaps it’s seasonal. 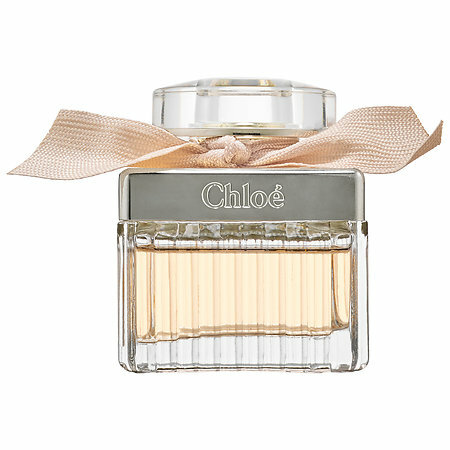 On my recent summer vacation in Nice, while on a mission at Sephora, I tried all the Chloé scents again and fell in love with this one. I bought the smallest bottle possible. It combines the sweet and beguiling combination of flowers, citrus, and summer. Delicious! 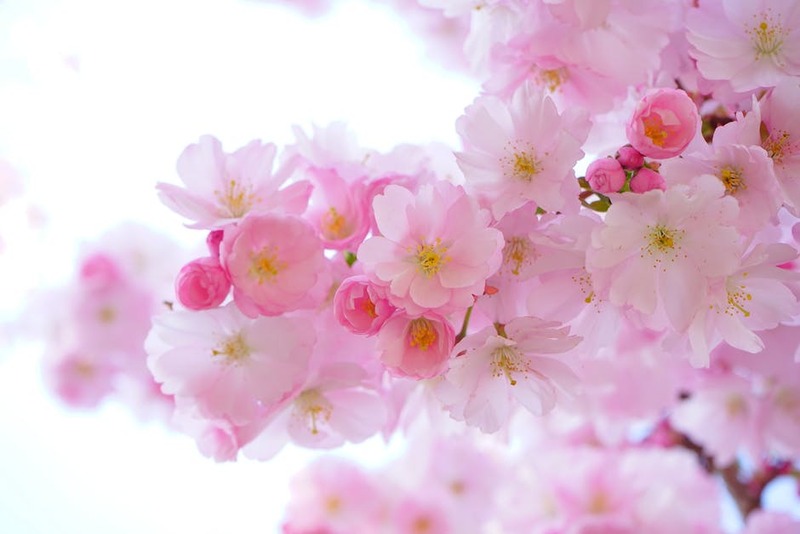 Every time I smell it, I smile, and feel myself travel to a floral, beachy paradise! Chloé’s Fleur de Parfum – My new scent! I am very happy to report that I am still absolutely in love with it, and even better, it is officially “friend approved”. Phewf. One of my very good friends asked me today “What is that perfume? It’s amazing!” Like a new boyfriend, you want your friends to fall in love too. What is your favorite perfume, and why? Here are some fun quizzes to help you figure out your perfume personality. If all else fails, ask that sweet smelling stranger. It might just lead you to your dream fragrance. What should your signature scent actually be? What fragrance matches your personality? Posted in Just for Fun!, Recommended, Travel Story	| Tagged chloe, find your fragrance personality?, how to find the perfect perfume, perfume, what is the right perfume for you? Awesome – thank you!!! Sounds like we have similar taste! How interesting is thiis. I have worn the exact same fragrances. I switched over to the same Chloe fragrance last summer after years with Chanel.